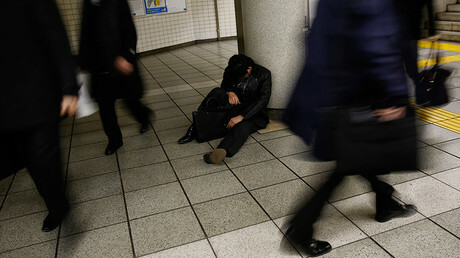 Efforts by Japan’s authorities to curb long work hours could weigh heavily on the country’s economic growth, a study by Deutsche Bank found. 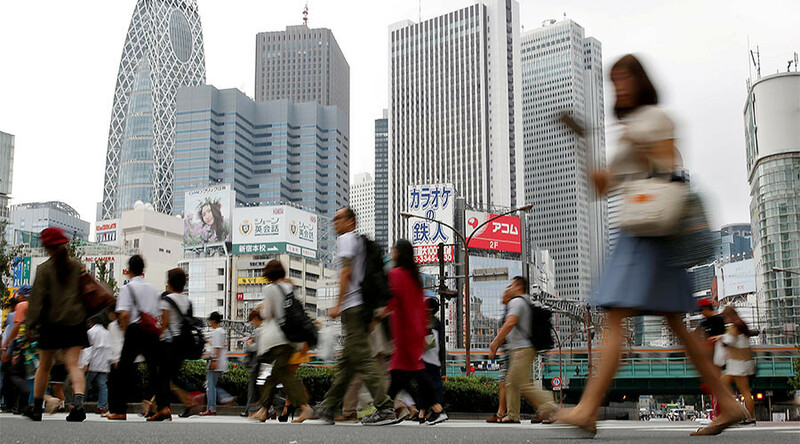 The Japanese are recognized one of the world’s most overworked nations. It added that labor intensive industries that depend on domestic demand and have a greater weight of part-time workers in their workforce are likely to suffer more. "Unclaimed overtime, negative publicity and the fallacy of composition all reinforce the 'shorter work hours shock." The bank cut its economic growth forecasts for Japan to 1.0 percent in 2017 and 1.1 percent in 2018, from 1.1 percent and 1.4 percent respectively. "Japanese employees often work longer than their reported hours in what is known as 'unclaimed overtime,' which does not show up in official data," Deutsche said. "As such, the actual extent of the cut in overtime work is likely to exceed the published data, which cannot be fully countered by the rise in labor productivity." It also said a decline in working hours across the economy would hurt household income and spending. That would spur a negative feedback loop as corporate sales and profits also fall. According to police statistics, more than 2,000 people in Japan committed suicide in 2015. Work stress was cited as one of the leading causes. There’s even a Japanese word ‘Karoshi’ which means death by overwork. The term was coined in the 1970s and is still dominating the national headlines. The government has intensified monitoring of overtime levels after a 2015 suicide by a 24-year-old employee of Dentsu, one of Japan’s most established advertising firms. Matsuri Takahashi had been working in the Digital Accounts division of Dentsu for about eight months when she jumped off the top floor of a company dormitory. For several weeks she was reportedly struggling to survive on just 10 hours of sleep a week. In October, Tokyo released its first study on karoshi, according to which workers at 12 percent of companies work more than 100 hours of overtime monthly. Twenty-three percent of businesses have workers putting in more than 80 hours of overtime monthly.